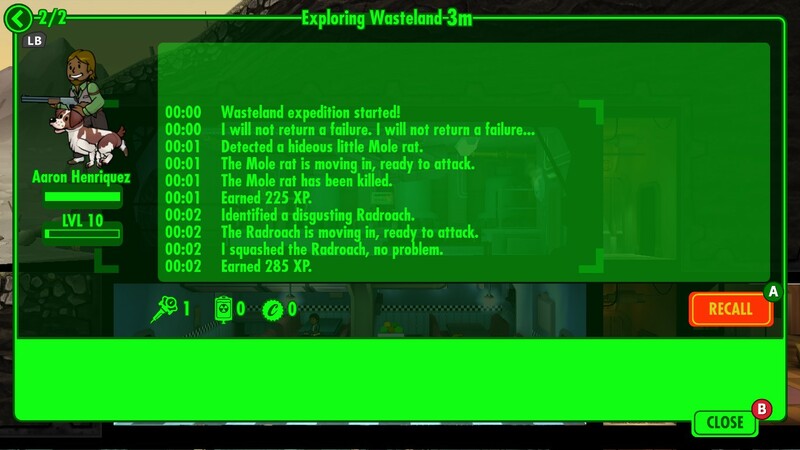 It’s been three days since that horrible attack from a group of raiders that came right after we just overcame an infestation of Radroaches. That might be starting to far down the road. 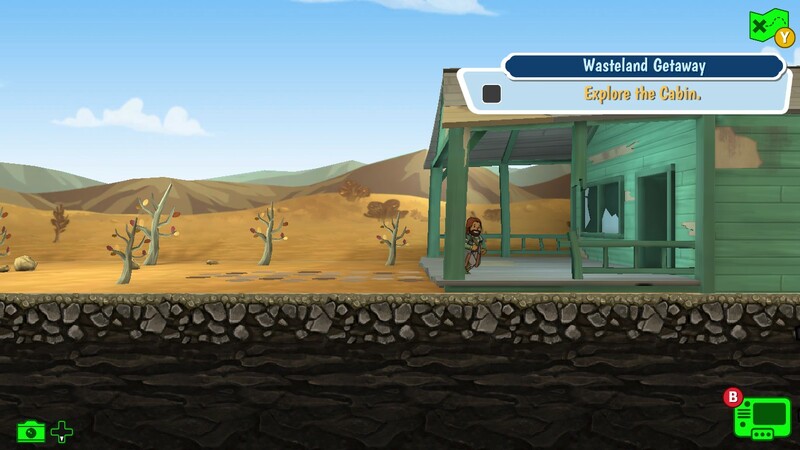 Let’s begin with the mistake of sending two of our dwellers armed to the teeth into the wasteland to search for supplies. Their presence was missed in the water plant and to compensate the dwellers attempted to rush production of fresh water only to fail and unleash a hoard of Radroaches that we weren’t equipped to handle. 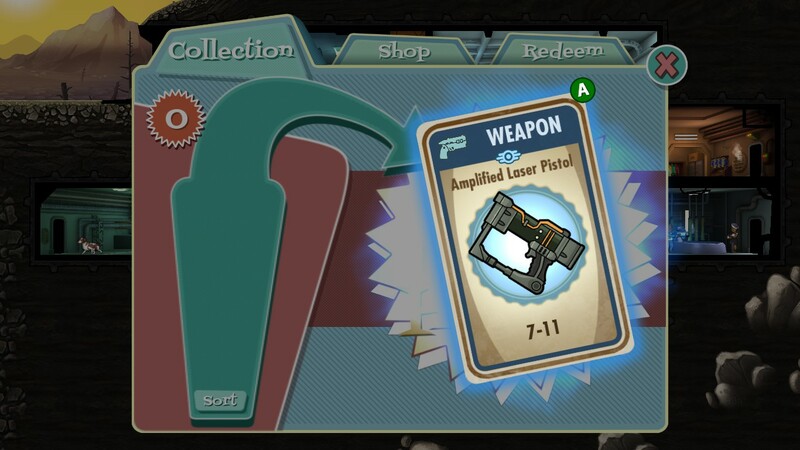 Even though we barely survived that attack we were then faced with heavily armed vault raiders storming into our home. 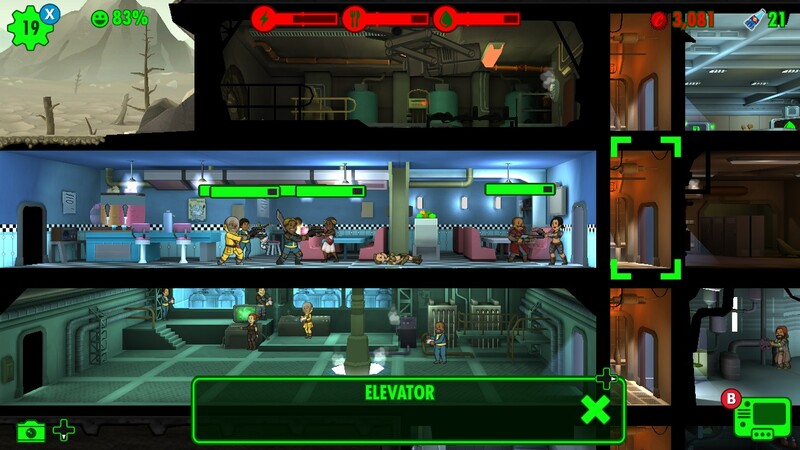 It was during this attack we realized it was a bad idea to send so much of our arsenal into the wasteland. We were able to kill one of the raiders but only at the expense of two of our own dwellers and a healthy amount of resources. Once the others returned we were able to revive one immediately but the other had to wait. Keeping his lifeless body around weighed heavy on the spirits of the vault but it wasn’t too much longer he was able to rejoin us in the land of the living. The two dwellers that went off returned with a healthy bounty that included weapons, armor, toys for the children and a fan for my desk. When the raiders returned this morning none of them walked away and we aquired all of there weapons and gear for our own. We are now preparing for missions sent from the Overseer’s office. These missions will take away three of our best at any given time but the rewards will be great. 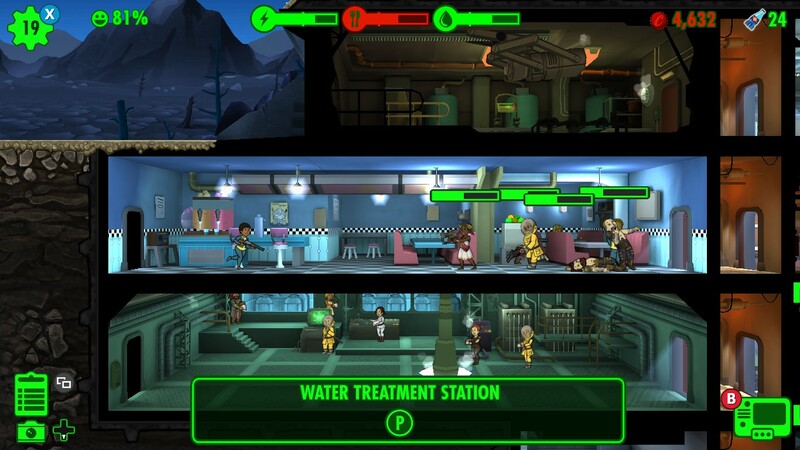 We should harvest plenty of supplies and hopefully build bonds with some of the other vault dwellers traversing the wastelands. 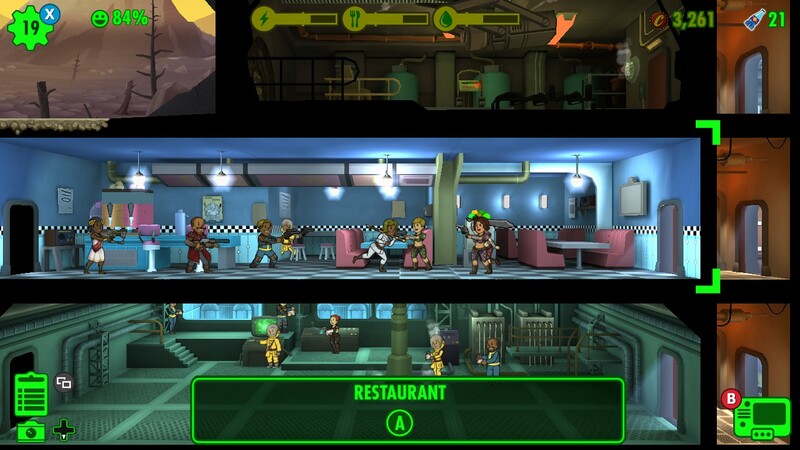 I hope you enjoyed this perspective into Fallout’s Shelter available for download on Steam and Android devices. 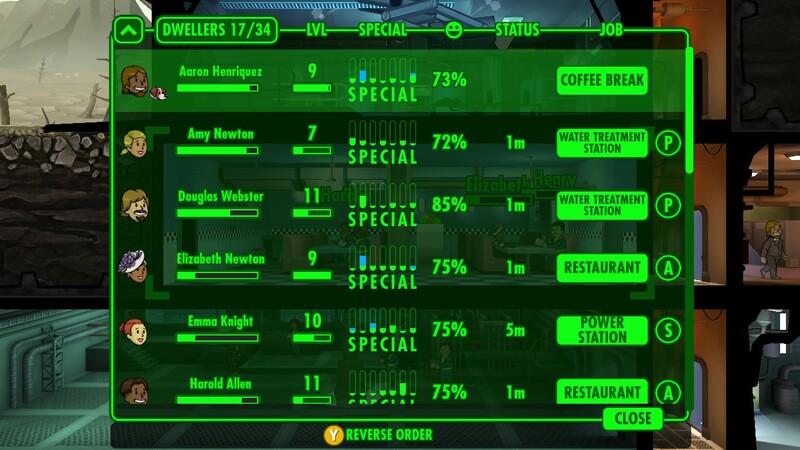 A free to play game where you dictate the operations and day to day lives of your vault and it’s dwellers.